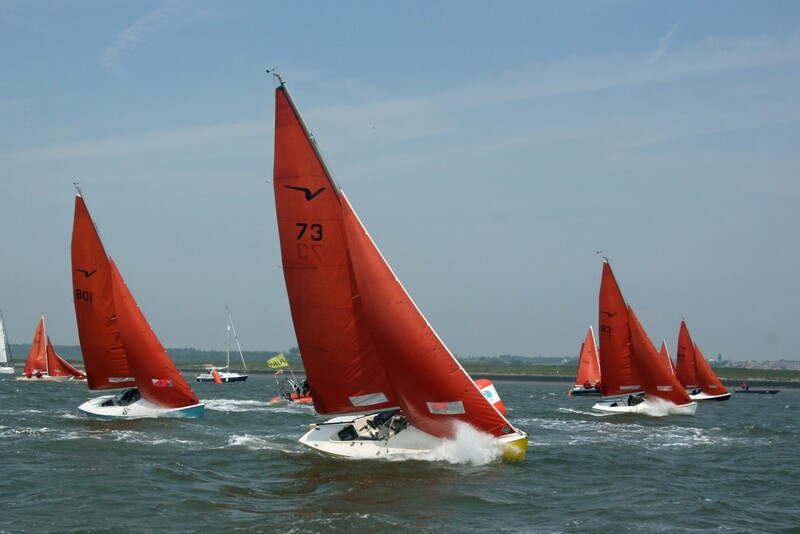 Squibs are a MYC sponsored class enjoying class starts, sheltered moorings close to the club and representation on Sailing Committee. 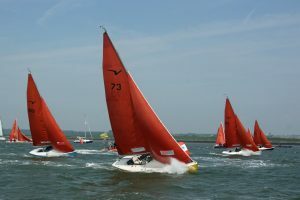 The Squib fleet race regularly on Saturdays as a one design class with an opportunity to race on Wednesday evenings as part of the very popular open handicap series. The sheltered waters on the River Medway provide ideal racing and cruising ground for the Squib. Moorings are just down stream from the pontoon and there is a Trot Boat Service if required. The Squib Class own a launching trolley that can be used with MYC equipment to launch and recover without getting your road trailer wet.